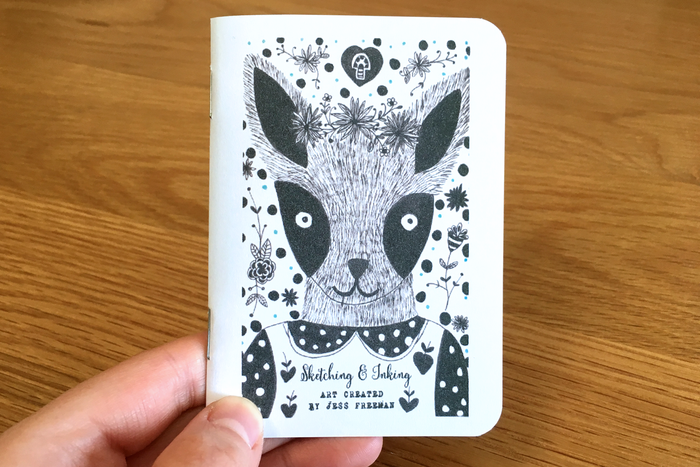 I hope this little zine will bring a smile to your face ! All the art you see here was created using pens & ink. 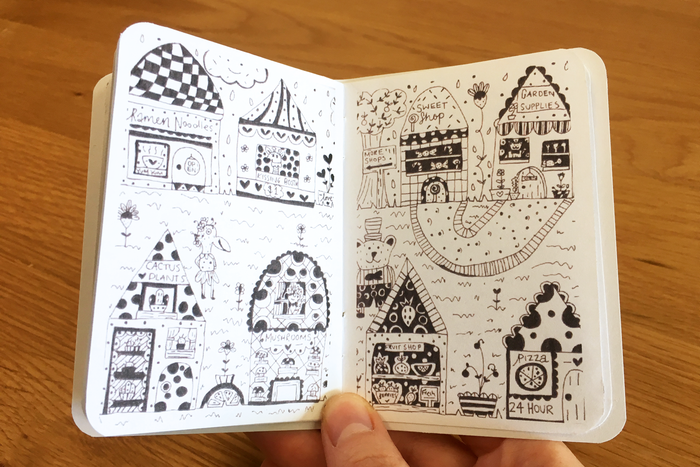 They are little drawings that you can find in one of my many sketchbooks. As you can tell I love to draw flowers and animals ! keeping things simple with black, white and a hint of colour.